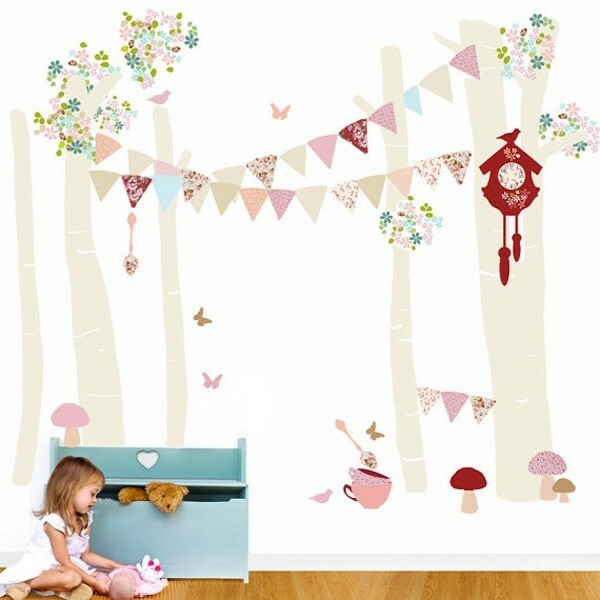 Schmooks New Forest Wall Stickers come in both girls and boys design (win) and have all the bells and whistles to make sticking them on the wall an experience that doesn’t make anyone cry. They have a soft fabric finish, are reusable, removable, scrunchable and basically just good stuff. 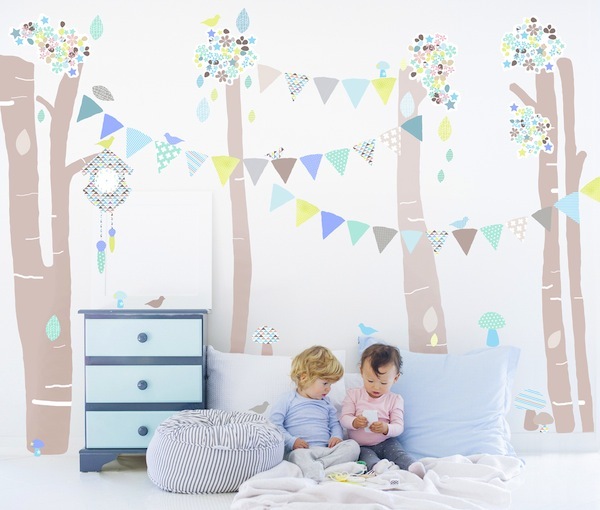 They were designed in collaboration with The Wall Sticker Company and one set is big enough to transform an entire room. Because the stickers are so versatile they are actually an activity rather than just a decoration, which is so much fun. They can be repeatedly peeled off, walked on, lost at the bottom of the toy box then stuck back onto the walls. You can grab them from Schmooks for $139 and shipping is $10. I’m not even going to start on the rest of the awesomeness to be found at this little store because I would literally be here all day and my children need to be fed at some point. You will have to just go and check it out for yourselves.